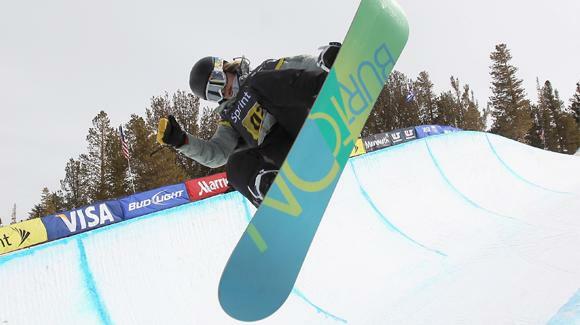 The U.S. Revolution Tour makes a stop at Northstar for competition in the just completed superpipe. There will also be competitions in slopestyle and boarder/skier cross. The Revolution Tour is a stepping stone for athletes making the transition to the elite level. 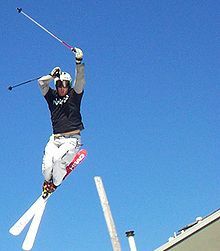 All ages of participants are welcome, but the focus is on skiers/riders in the 13-19 year-old age group. Monday: Ski and Snowboard cross racing.